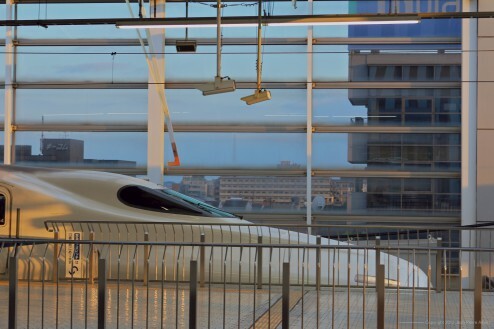 The Shinkansen is such a step forward into the future. It swoosh on the nippon island almost at the same speed as its winged counterpart. The prowess is not only technological but also structural. There is a network, strict punctuality, plenty of tunnels to go through a number of hills and, the back bone of it all, the super fast trains. 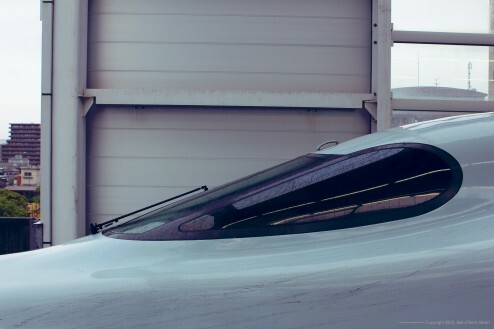 Each member of the train crew bows every time they are entering of leaving a car on the train which is particular not just for the train company that employs them but to the entire Japanese culture. Not all Shinkansen are born the same or look the same. 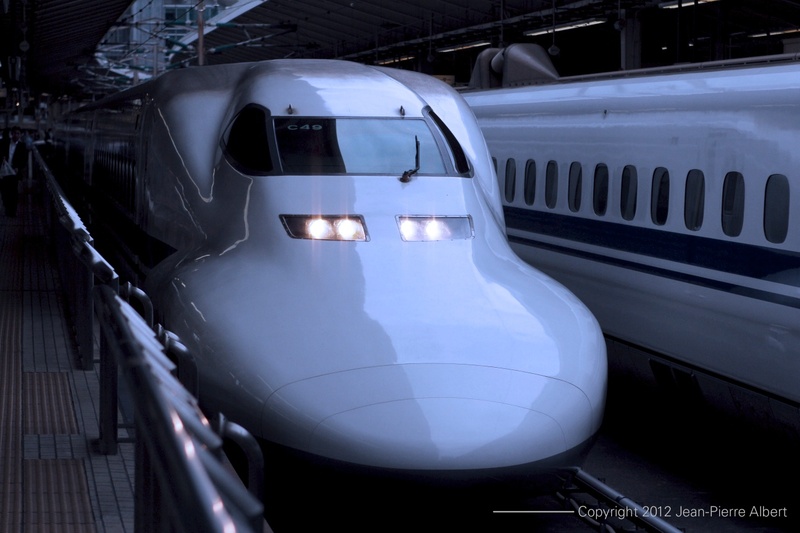 The Hayabusa serving the north region as this distinctive long nose on the front, N700 serie operating between Tōkyō and Kōtyō/Shin-Osaka has a slick front look but seating without electrical plugs, ‘Max’ which tows two stories high wagons. 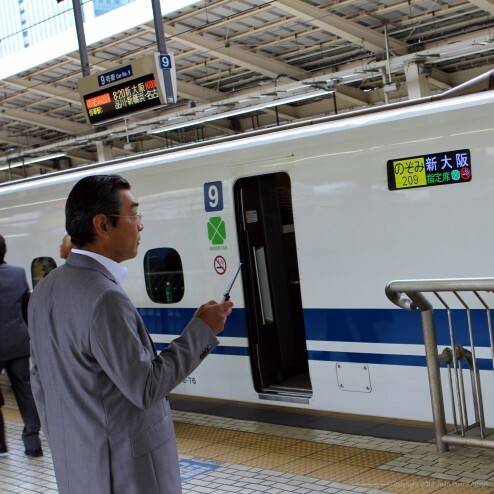 And if you are heading to Kyushu, you are in for a treat with 1st class style seating, electrical plugs for your laptop; probably the best Shinkansen. 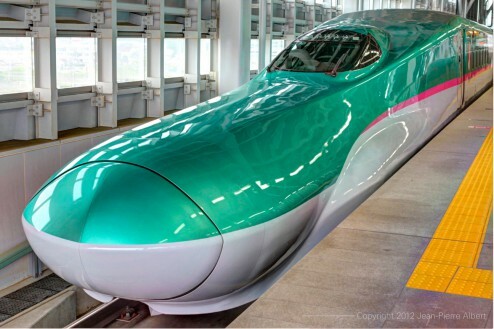 The beauty for Japan Rail Pass holder is that you can enjoy unlimited Shinkansen rides during the period of the pass. And that warps your perception of distance. Shall we go to Kyoto, Tokyo or maybe Kagoshima this afternoon?